Welcome to my Rejuvenation Science® website! Here you can purchase our recommended Rejuvenation Science supplements at a discount, particularly the Maximum Vitality® Multivitamin. FoundationMED feels that superior quality is a basic essential when it comes to taking appropriate supplements.You can be sure that quality is not always a major focus of all supplement companies.That is one of the several reasons why we have decided to partner with Rejuvenation Science. In addition to a focus on quality, Rejuvenation Science Maximum Vitality multivitamin provides clinically relevant doses and very fair pricing for our patients. FoundationMED is of the opinion that an appropriate multivitamin is a necessary complement to most well designed healthy lifestyle and wellness programs. It provides our patients with necessary micronutrients and essential vitamins on a regular and reliable basis.With our choice of Maximum Vitality multivitamin, we feel confident that our patients are taking a quality multivitamin that delivers appropriate doses of appropriate ingredients. 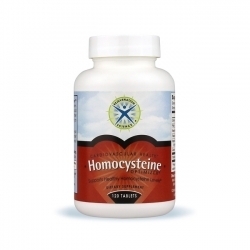 Provide the best quality multi-nutrient vitamin. You may have noticed that there are a lot of multivitamins out there - but they are by far not all the same. They can range from useless to harmful - they can be poorly absorbed, they can be difficult to take due to the number of pills needed and they may have amounts of ingredients that are not clinically relevant. Maximum Vitality® multivitamin is the only professional multivitamin to receive a top 5-Star rating and the only professional multivitamin to be awarded a Gold Medal for manufacturing quality in a massive study of 1,600 multivitamins in North America. This study was published in the 2017 6th edition of the Comparative Guide to Nutritional Supplements by Lyle MacWilliam, available here, at Amazon or other booksellers. 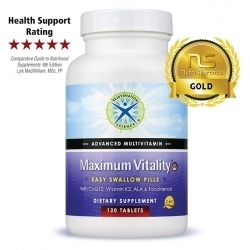 Please feel free to explore the site to learn more about the Maximum Vitality Multivitamin. If you decide that you agree with our assessment and want to buy Maximum Vitality, you can do so directly from this page (see the choices listed below). 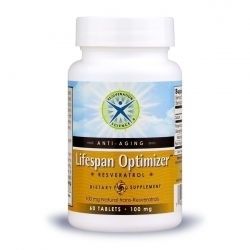 Maximum Vitality will be directly shipped from Rejuvenation Science to you. 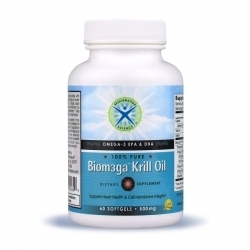 Rejuvenation Science also provides other supplements that I encourage you to explore. Make sure you use our discount code foundationmed when ordering on the internet or by phone. In that way you are assured of getting the 10% discount that we can offer to you. 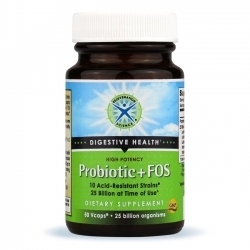 Just enter the discount code on the check-out page where it asks for Doctor's discount code. If you want free shipping, all you have to do is sign up for automatic refills - that way you make sure you do not run out of your supplement and you pay less for it. When prescribed for a medical condition, did you know that supplements can also be tax deductible? Click here and check with your tax advisor. By getting the 10% discount (discount code foundationmed), and adding free shipping (by signing up for automatic refills), and getting a tax deduction (prescribed for a specific medical condition)- you can save up to 50% off of the regular price. Please feel free to share your thoughts and questions with me on your next visit or by email (Info (at) foundationMED (dot) com). FoundationMED - A Better Way to a Better You!